Read devotionals written to meet every need and stage of the Christian walk! Find devotions focused on spirtual growth and growing as a man or woman of God, devotions talking about the persecuted church, ones written for families to share together or devotionals written specifically to encourage pastors. 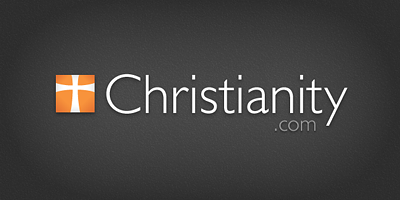 Check out the wide variety of devotionals offered here at Christianity.com.